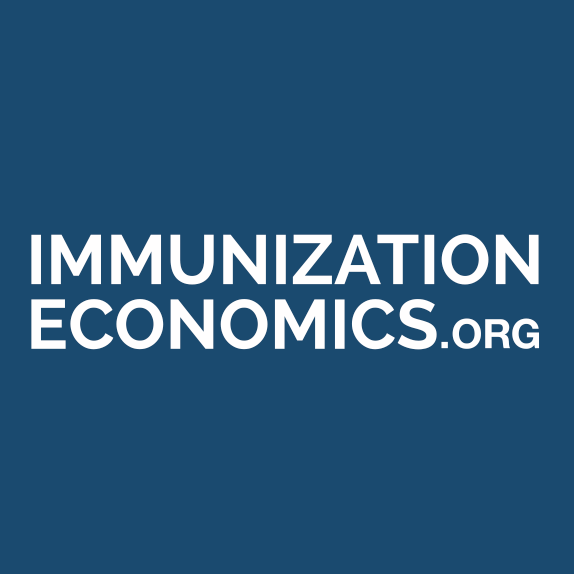 New modeling study shows that immunization improves economic well-being of a country, prevents disease-related hospitalization and associated impoverishment, and provides significant financial protection to households, particularly the poorest. Read more here. Analyses estimating program costs collected on a subsample of facilities are subject to statistical uncertainty, often quantified via standard errors and/or 95% confidence intervals. This recent publication elaborates methods to reduce statistical uncertainty.